In a way, there is a similar attitude in both Singapore and Mumbai. 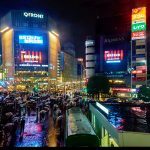 Both are cities that are developing quickly, looking to establish themselves as centers of Asian commerce and innovation. Although very different, both Singapore and Mumbai are destinations for those who are looking for more. Migrants from Bangladesh, the Philippines, and more rural areas of India make their way to these capitals to take advantage of opportunity and growth available to unskilled workers. And both cities struggle with the influx of senior level foreigners who take leadership roles in business and limit opportunity for locals. Beyond there, however, the similarities are few and far between. Life in Singapore is known to be very structural and orderly. Rules and regulations, combined with social norms, help to keep daily life in line. The city is clean, organized, and reliable. Mumbai is almost exactly the opposite: loud, bright, chaotic, and a bit dirty – the city teems with spontaneity and opportunity. Here is a comparison between the two cities on some core elements of a daily life to help you decide which locale is the right fit for you. Both cities offer remarkable, world-class entertainment and education opportunities. 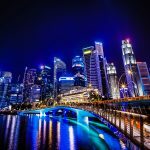 For those who are interested in spending some time investigating the past, Singapore is home to significantly more museums, while Mumbai holds more UNESCO world heritage sites. 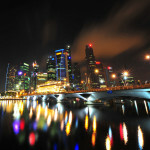 Singapore boasts more small bars and clubs, which make for a broader landscape of nightlife options. 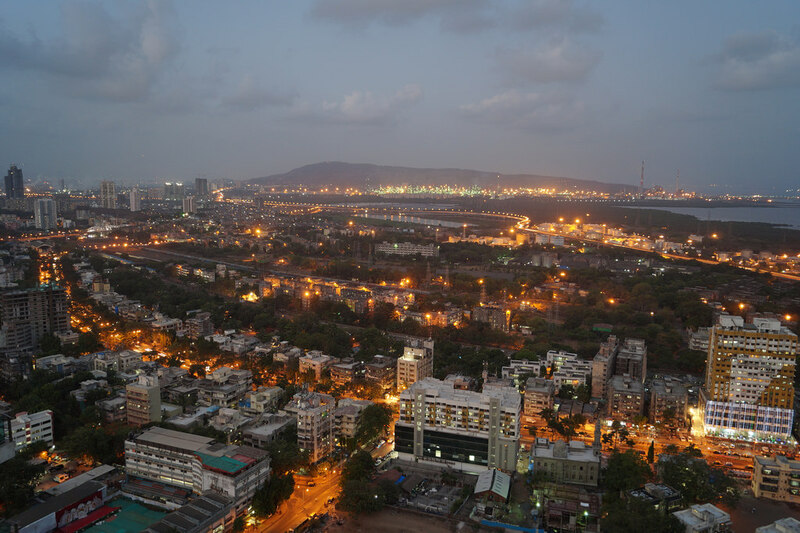 However, Mumbai is also home to the Bollywood industry – so the Bollywood dance clubs cannot be topped. The movies also play a major role in the attitude and vibrancy of the city. Singapore does allow gambling, especially at the Marina Bay Sands casino, while the same is not legal in Mumbai. 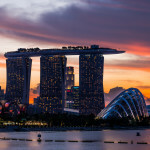 While Singapore does have some distinct Indian influences, by and large the culture is much more of a mixing pot of the city’s three main ethnic groups – Chinese, Malay, Indian (largely Tamil), and British colonial history. Mumbai, by contrast, is very distinctly an Indian city – and so the food, style of dress, language, and customs are relatively unified. A more traditional culture means that there is less gender equality for women in Mumbai than in Singapore. This will definitely manifest in expectations of dress for both locals and visitors, as well as significant concerns about safety. In terms of business, it may not be quite so extreme as expats are likely to work in international companies that still offer opportunity for women to advance to leadership roles. As previously mentioned, life in Singapore is far more calm, quiet, and orderly than in Mumbai. Making a choice between them will definitely be influenced by whether you prefer convenience or excitement. This also carries through in the extreme representations of wealth inequality in the two cities. While there is surely a wealth gap in Singapore, since it is home to many of the world’s extremely wealthy, the lower classes are still relatively well cared for. The slums of Mumbai are quite a contrast to the government sponsored HDB housing blocs of Singapore. 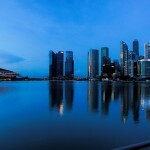 Singapore is more globally connected, both geographically and in terms of business. It is only a 2-4 hour trip to get anywhere from Hong Kong to Jakarta, Manila to Chiang Mai. Mumbai has become the cultural capital of India, but it is still somewhat encapsulated inside the larger nation. 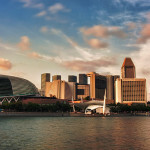 Singapore has a lower unemployment rate, as well as lower taxes, and less corruption influencing the run of the city. 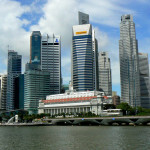 Singapore is a capital city, while Mumbai is not. 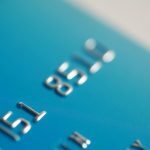 This creates benefits for both – while expats in Singapore are closer to decision makers and an opportunity to make an impact on politics, residents of Mumbai do not have to face the price increases associated with food, transportation, and housing that are usually attributed to capital cities. Singapore and Mumbai provide two different styles of living, which are also greatly impacted by the contrast in population density. India has many more people per square foot than Singapore does – but that also results in a far more robust public transportation system. Though the buses of Mumbai aren’t quite as reliable as those in Singapore, and they are subject to the legendary Mumbai traffic, they cover more locales throughout the city and run 24 hours on weekends. 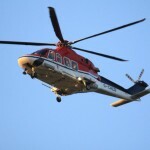 Of course, the quality of amenities plays a big role here. In Singapore, the water is safe to drink from the tap, and public toilets are remarkably well kept. There are even rules against not flushing – purportedly to limit the spread of mosquitoes and dengue fever, but the comfort and cleanliness that results is a happy accident. In Mumbai, this is not the case. Drinking only bottled water is paramount, and restroom facilities are not known to be of the highest quality. The final, and perhaps most important, difference between the two cities is the relative demands on your pocketbook. 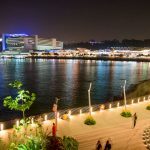 According to different measurements, the cost of living difference between Singapore and Mumbai can range anywhere from 170-250% more expensive in the Lion City. According to Numbeo, the difference is so extreme that you would need around 116,862.63 rupees, the equivalent of only $2,400 in Mumbai to maintain the same standard of life that requires around $8,200 in Singapore. The difference is distributed across all daily expenses – food, clothing, entertainment, and personal needs included. In every case, the same items in Singapore will cost almost two or three times as much as in Mumbai. The greatest sources of that increase, however, are the cost differentials when it comes to housing and transportation. A two-bedroom apartment in the city center of Singapore will cost around $4500, while that same apartment in Mumbai would cost the equivalent of $1400. A studio space would entail the same cost difference – around $2100 in monthly rent in Singapore and around $500 in Mumbai. Because of Singapore’s high priorities relating to keeping the population using public transportation, the cost of a car is prohibitively expensive. Before taxes, registrations, insurance, parking and other fees – the cost of a new mid sized mid range sedan in Singapore is about $135,000. The same car in Mumbai will cost under $30,000.